and doing complete re-installs, but nothing is working! Also, I can't find my se.log. It's not in system, config, docs or any other folder in there. Is there any hope of me having screenshots? Given how remarkably messed up your install is, it's amazing that SE works at all. Have you tried installing to a different location? Instead of C:\Program Files, maybe try C:\Games, or some custom location? That's strange. It's default install location is that. I'll try installing to C:\Program Files now. Will post results. EDIT: Just a note, Space Engine itself works great, no crashes and good framerate. That is neither a bug nor a troubleshooting issue; that's just how clouds work at the moment. OK, I think I discovered a pretty major bug. Right now, it seems like procedural planetary nebulae use only the Eskimo nebula model. I have seen multiple models, but only one per galaxy. It seems that the engine only uses one procedural planetary nebula model in each galaxy. So while it's not quite what you described, I'd certainly call it a bug. Giordie85, try to change loading mode in the game by pressing / . May it be a problem of the "MS Visual C++ Redistributable"? There are at least 5 versions: 2005, 2008, 2010, 2102 and 2013. What are the recommended ones? I have installed two of those, the "2008" and the "2012", and SE seems pretty stable. It might be fine just using the "2012" one? Is someone using the "2013"? Okay, installing to program files didn't help at all. I have 11 Gb of free space so that's not the problem. I've tried installing with everything else closed. I'm running out of solutions, any help? Rigel seems to have a black hole as it's companion in this version. In reality, two stars that are gravitationally locked, orbit around Rigel. 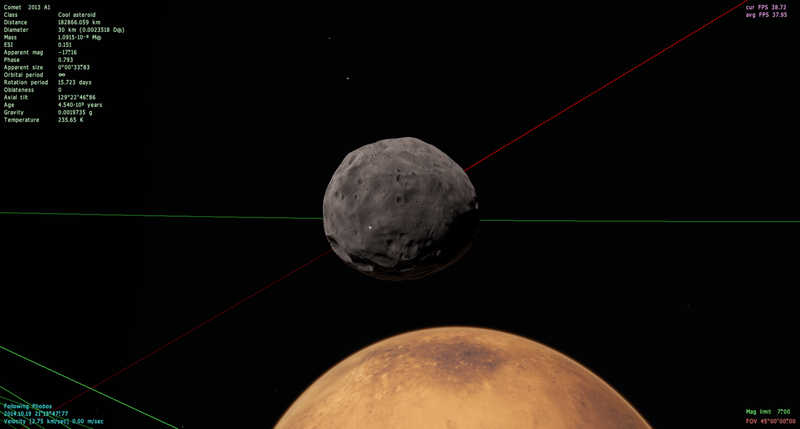 Rigel had a black hole companion in Space Engine for as long as I can remember. Also, I think its not just Rigel that has a black hole problem. Other huge stars occasionally have black holes too. Billy_Mayes, if I get permission from SpaceEngineer, I would package my own SE file which installed properly and give you a download link. I am going to need explicit permission from SpaceEngineer or someone else high up in the administration to redistribute the file to someone else. 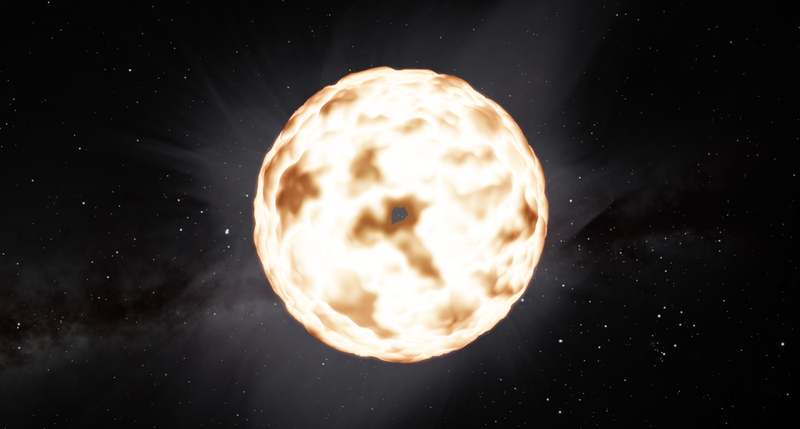 According to wikipedia, it has two main sequence blue-white stars of spectral type B9, and they orbit each other. I know it is not a black hole IRL. I am just saying it is an old incorrectness. Just set StarProcBifurcation to false in universe.cfg, like in all previous versions of SE, if you don't want catalog stars to be given procedural binary companions. He was talking about stars in SE. If you have another drive, try installing to it just to see if it has any effect. I would package my own SE file which installed properly and give you a download link. I already asked SpaceEngineer about it, and he said that he's going to make an archive version available.